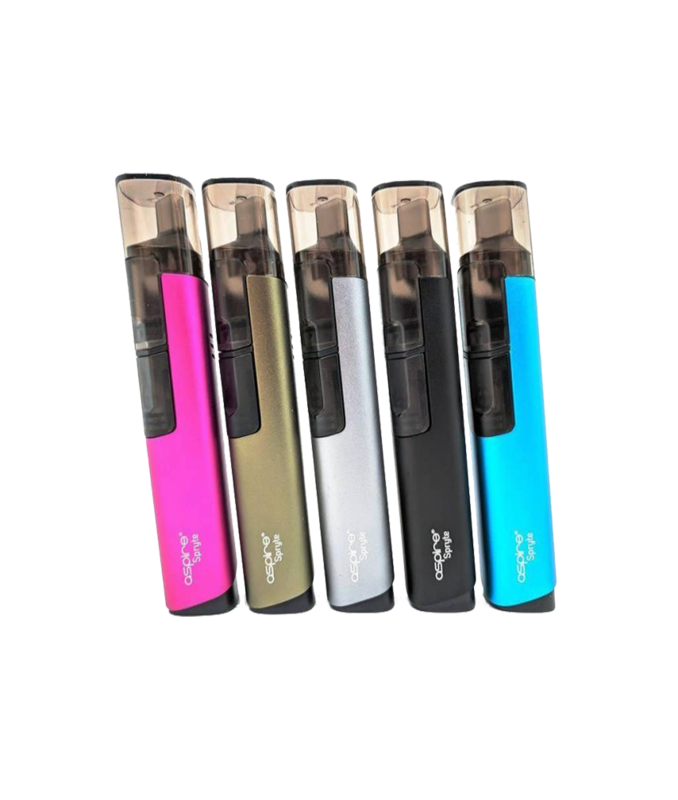 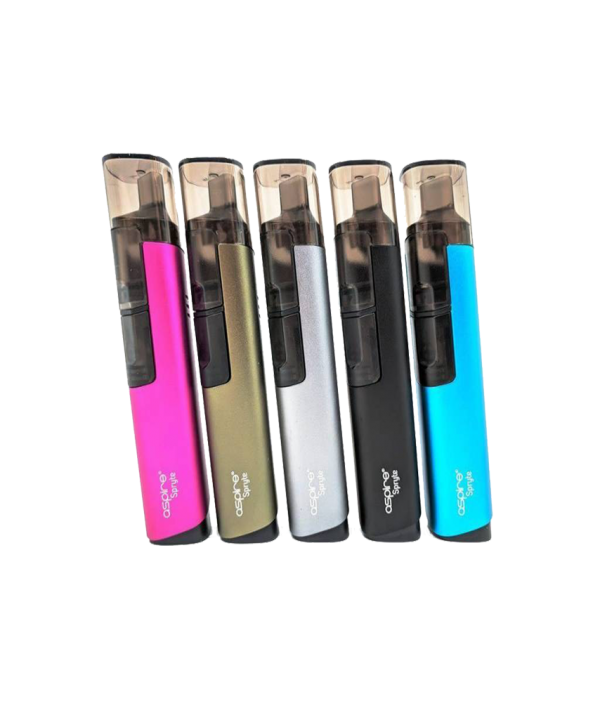 The Aspire Spryte AIO Kit is the amazing follow-up to the Breeze 2, introducing a streamlined and elongated device with 650mAh rechargeable battery and 3.5mL max capacity. 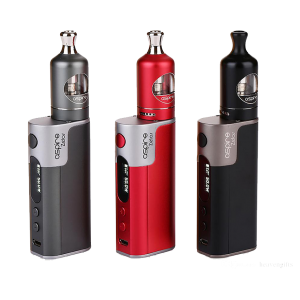 Maintaining the ergonomically sound nature of Aspire designs, the Spryte System implements a sleek and minimalist structure with the signature protective top cap for the ultimate portability. 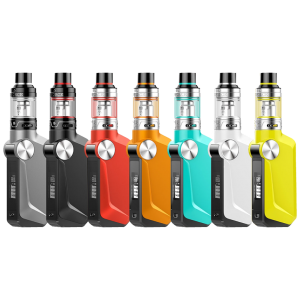 The Aspire Spryte AIO Kit is the amazing follow-up to the Breeze 2, introducing a streamlined and elongated device with 650mAh rechargeable battery and 3.5mL max capacity. 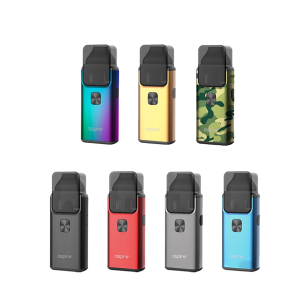 Maintaining the ergonomically sound nature of Aspire designs, the Spryte System implements a sleek and minimalist structure with the signature protective top cap for the ultimate portability. 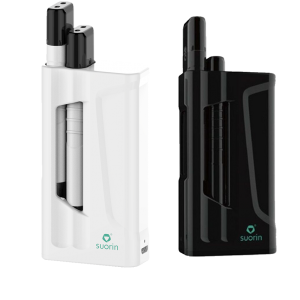 The pod cartridge can hold up to 3.5mL maximum of eLiquid, easily accessible by removing the pod and bottom-filled when removing the silicone plug. 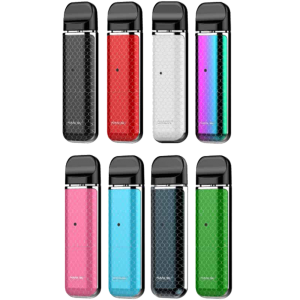 Powered by an internal 650mAh battery, the Spryte can be operated by a standard single button-operation, utilizing a constant wattage output of 12W. 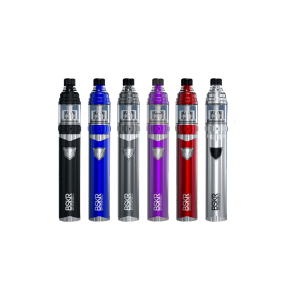 The Spryte AIO Kit utilized the BVC Coil System (Bottom Vertical Coil) with the introduction of the 1.2ohm BVC NS Coil that are optimized for Nic Salt eLiquids along with the inclusion of the standard 1.8ohm BVC Coil for free base nicotine eLiquid.